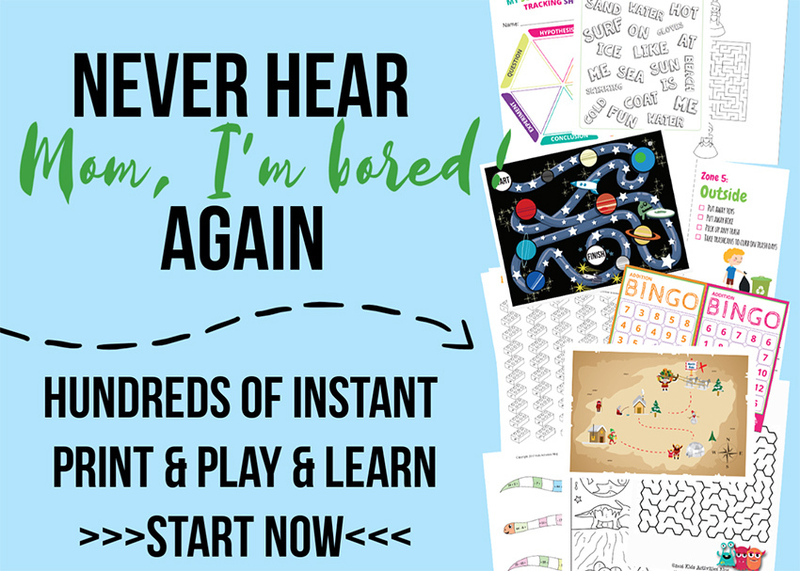 Many of the Quirky Mommas live in the Dallas-Fort Worth metroplex which is why it is a natural fit to join up with two of our favorite sites, North Texas Kids and She is Dallas to compile a MASSIVE list of summer camps in the DFW area. 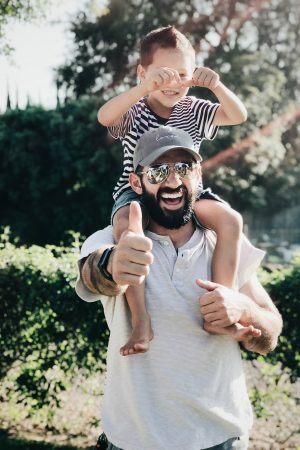 This list of summer camps near Dallas – Ft Worth, Plano, Frisco, Grapevine, Arlington, and the surrounding suburbs – can keep YOUR child busy this summer! Want to see your camp advertised in our Guide to Summer Camps? 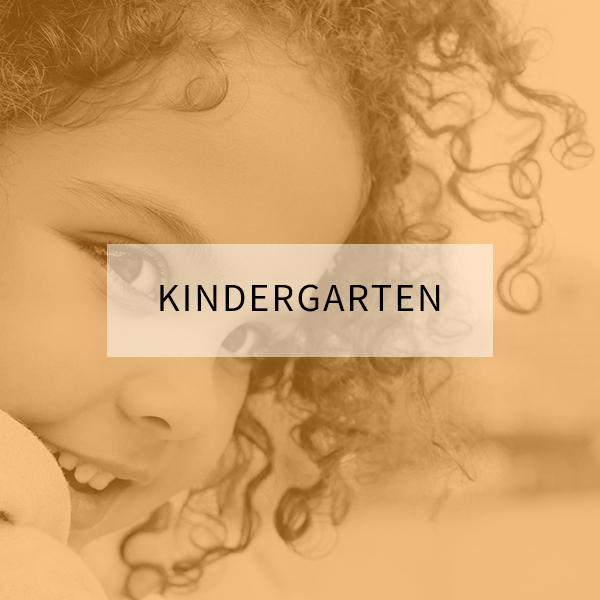 Click here to find out how you can get your camp listed on North Texas Kids, She is Dallas and Quirky Momma for one great price. 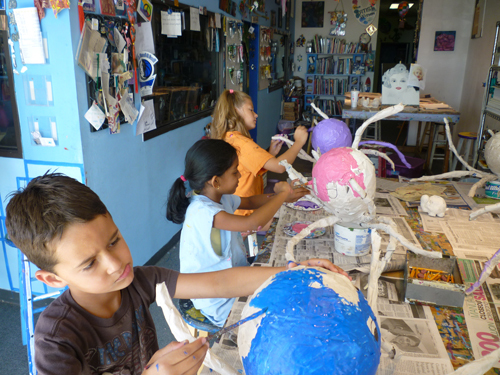 Summer Color Me Kids Classes for boys and girls age 6-13 are designed to enhance each child's understanding and appreciation for art while having tons of fun. Enroll for a one week session and save 20% on the daily rate! Visit our website for class schedules and registration. Camp Directors: Call for information about field trips! The Artist Within offers week long themed art classes and camps. 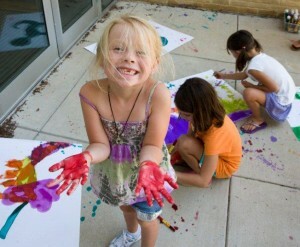 Campers will experience lots of different mediums each week related to the theme. Projects include drawing, painting and sculpture. Students who want to stay all day from 9:00-3:00 may consider bringing a lunch and signing up for two camps that week. Welcome to the 2012 Chinese Immersion Summer Camp in Plano. 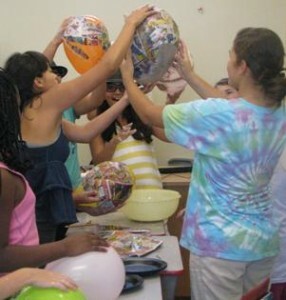 This summer camp combines fun and learning for children from five to fifteen years old. These camps are offered in both the mornings and afternoons – Monday through Friday. 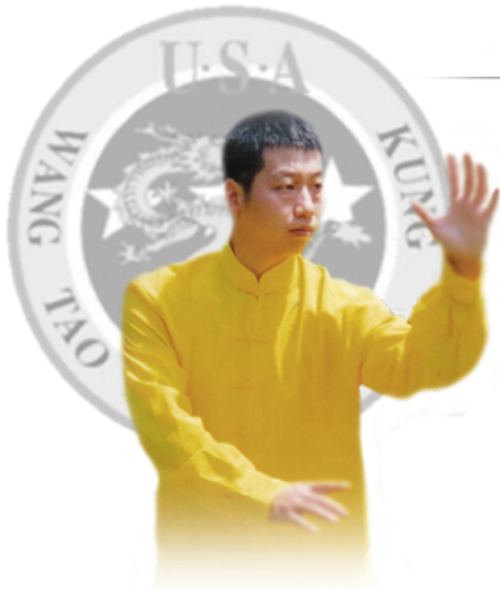 Classes are organized by age and skill level. To ensure quality, they accept only thirty applicants. They also provide before and after camp child-care. PARK CITIES DANCE offers summer-long camps, intensives and classes 7 days a week in all forms of dance, musical theatre, TV/Film, and dance fitness for ages 18 months-adult. They specialize in everything from the absolute beginner through pre-professional. A dazzling roster of year-round and guest instructors with 12 full weeks of camps (including daily, weekly, monthly and sleep-away) make our state-of-the-art studios a perfect “ cool “ one-stop drop-off for everyone in the family! Choose form award-winning Classical Ballet, Hip Hop, Tap, Jazz, Musical Theatre, Singing and Acting. 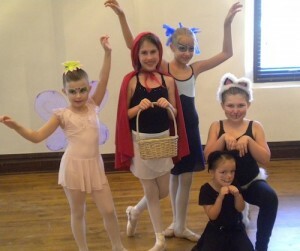 Your teachers have worked on Broadway, at Lincoln Center and in TV/Film “ now they're here to teach YOU. The 3 week dance class sessions will run in June and July from 4:00-7:00pm. All camps, workshop and classes will meet Mon “ Thurs. Studio 3 will also host a one week Dance Intensive Camp August 6-10 from 10:00-4:00 for the more serious dancer and those interested in competitive teams. The Texas Youth Ballet Conservatory Summer camps provide a unique opportunity for children to learn the beautiful art of ballet in a classical setting. 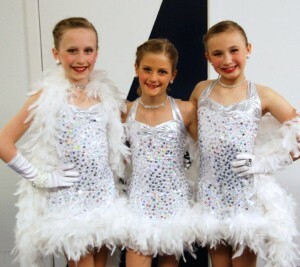 Summer Ballet Intensive “ July 16 “ 26, 2012 Mon. “ Fri.* 1:00-5:00 P.M. $285.00/$140.00 one week *2nd week Mon “ Thurs. They also have an inflatable bounce house/water slide as well to enjoy! Participants can come for a day, week, or all summer. Discounts available for multiple kids and multiple weeks. 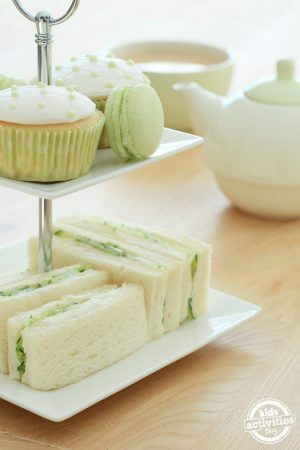 9:00am-4:30pm M-F with extended hours from 7am-6pm. 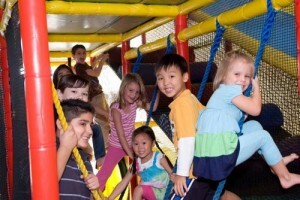 You can find out more about all the fun at Adventure Kids Playcare on their website. Arlington Parks and Recreation offers a variety of summer day camp options including traditional day camps, X-treme Teen Camp and athletic camps. 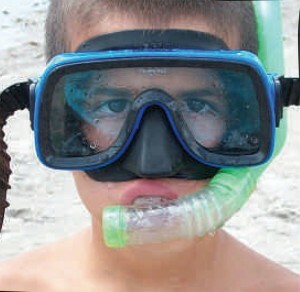 At these full day camps, campers swim at least once a week and six field trips are planned for the summer. Specialty camps are offered in the sports of golf and tennis, including a new tennis program focused on children 10 and under. This year they are also introducing Camp Kitsu, a specialty camp on the banks of Lake Arlington. Camps are offered in a variety of schedules – weeklong partial day mini camps. Summer Camp will be here before you know it. Give your child the gift of a fantastic summer at Bright Horizons X-Treme Summer Camp. Experience a world of exploration, entertaining activities, exciting weekly themes and traditional summer fun. Flexible schedules for children 5 to 10 years old. Share their experience by enrolling in an intensive workshop in French, Spanish or Chinese. Our two-week theme based summer camps will keep your child busy, happy, and smiling all summer long! Camps are designed for children ages 15 months through 5 years old from 8:45am to 2:30pm. 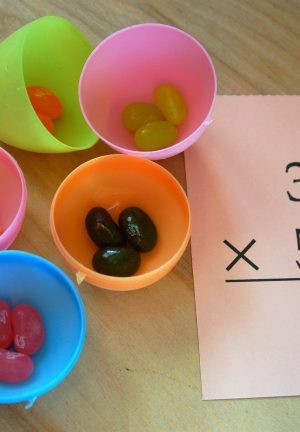 Daily snacks provided, but please bring a sack lunch every day. Reading and writing workshops for 4 and 5 year olds are offered in two of our camps to keep their academic skills sharp. 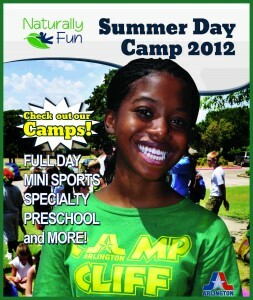 Mention you saw this camp in North Texas Kids summer camp list for FREE registration ($50 savings). 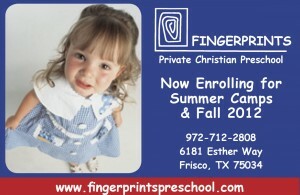 They are accepting registration for Summer and Fall 2012 school year. School's Out and Summer's In! Time to make friends, learn new skills and most important, have FUN! They offer camps and courses from June 4th “ August 17th for boys and girls, ages 3-18. Call or go to our website to request a catalog. Are you ready to travel through time? Get ready to take a trip in our time machine! We will visit The Past, The Prehistoric Era, Ancient Civilization, The Explorers, The Wild West, and The Future! Included in your tuition are two field trips per week, meals/snacks, and classes in fitness, dance, and music! Want to strike it big with your kids this summer? Send them to Main Event FUN Camp. Campers will enjoy learning bowling FUNdamentals, have a blast playing video games, feast on lunch, and many more fun activities. Day or week sessions available for purchase online or at a Main Event near you. All sessions are supervised by a trained camp counselor. Give your kids ? or grandkids ? a creative, fun and educational experience this summer at SMU-in-Plano. 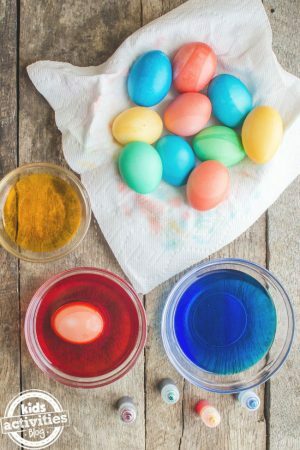 Conveniently located off the Dallas North Tollway near The Shops at Legacy, we offer a variety of one-week enrichment workshops for students entering grades K-12. With locations in Frisco, Town North and Park Cities, theatre professionals teach Broadway-style singing, acting and dancing for ages 7-11 and 12 and up. All of our programs end in shows for family and friends. In June, students are presenting the revue SUMMER SHOW TUNES in Fair Park and in July THE ROCK MUSICALS at the Baker Theatre in Dallas. A (3) week Teen Theatre Intensive will be July 9-27, M-F, 9am-4pm. 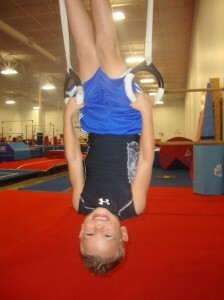 Eagle Gymnastics Academy will be hosting fun filled summer camps starting in June for children 3-14 yrs of age. With the aid of our qualified staff, your child will learn quality gymnastics as well as play games in our air conditioned facility. Come and flip with us! Our day camps are filled with many games, gymnastics and fun activities to keep our gymnasts busy and having fun. All camps are structured, organized and fully supervised to provide a safe and positive environment for your child to learn new skills. Trot your children off to horseback riding camp at Prospering Farm. 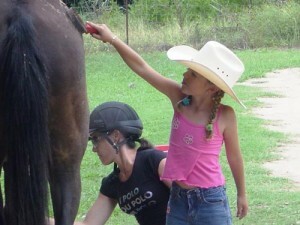 This summer day camp is all about horses and your child. 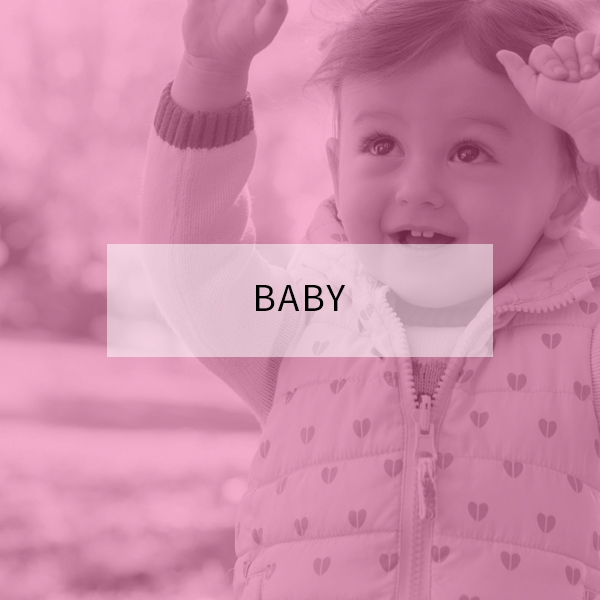 Your child will learn English style of riding in a safe and positive atmosphere. 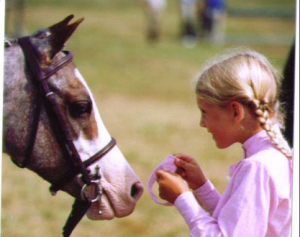 We allow your child to learn to ride or improve their riding skills in a safe and positive atmosphere. Activities include: horseback riding lessons, educational discussion groups regarding the care of the horse and the equipment riding lessons, swimming and arts & crafts. At the end of every session, there is a camp show for parents and friends to come watch what the children have learned. We have a low camper to counselor ratio. We will be offering (8) one week camp sessions this summer. Prospering Farm teaches lessons year round to all levels of rid ­ers, children and adults. We have a great selection of horses and ponies for sale. Prospering Farm boards and trains horses that are already are or that are interested in showing and training. The Sugar & Spice Ranch with 2 amazing locations to offer guests. Originally started in Texas, it's all about moms & daughters exclusively experiencing a week of total horsemanship together in a camp atmosphere. Now In Wyoming as well, it's all about the wide open spaces and stepping back in time with the most amazing backdrop. The Wyoming packages are available to all that want to have that once in a lifetime vacation. To learn more about either location check out our fan page on Facebook Please visit our website for pricing information. Join us for our 8th year of FABULOUS & FUN summer camps. Returning by popular demand is our Signature (4) day Princess & Diva Rock Star camp and (1) day Fancy Nancy Posh Pet & Spa Girl. Space is limited, camps fill up quickly and we only offer 4 sessions per summer. Located in historic downtown McKinney; we provide a safe, supervised environment with low ratios of 1:5. 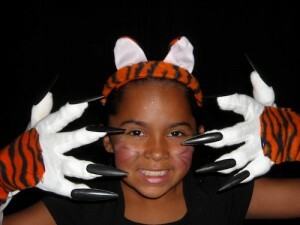 Each camp is packed with quality arts & crafts, dress-up, makeovers, theme inspired activities and much more. Call or visit our website for dates, pricing, age recommendations & registration form. Summer private lessons offer flexible scheduling so students can schedule lessons around camps and vacations. Lessons can be scheduled at different times and days for each lesson during the summer. Billing is by the lesson. All lessons are scheduled and kept on a computer at front desk so parents can call to change lessons as activities come up in the summer. Summer signup for lessons begins April 16. Parents can schedule lessons any day of the week for lessons from 1:00 p.m. to 8:00 pm in guitar, voice, piano, drums, or violin. We also offer beginning guitar classes conducted in week long courses for ages 6 “ adults. Park Cities School of Music (PCSoM) will be offering a variety of summer music camps for beginner, intermediate and advanced students, ages 4 months to 18 years. PCSoM invites you to participate in morning or afternoon day camps. Students will have an opportunity to have the hands-on experience of making music. Each camp will conclude with a student concert, as well as a faculty performance. 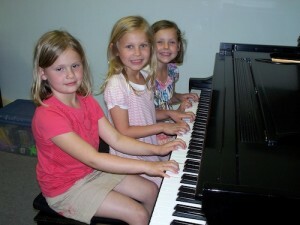 Camps will offer experiences with: piano, viola, violin, fiddle, cello, voice, and composition. 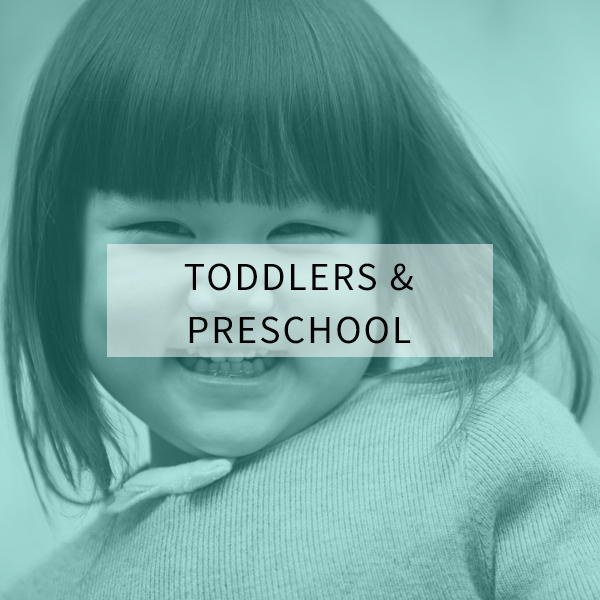 We also have camps for little ones such as Baby, Music and Me  (4 months “ 1 year old, with caregiver), Music for Little Mozarts  for ages 2-5 years old. Camps start the week of June 4th and run through August 17th. 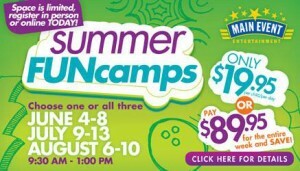 $35 off from each camp when registered by May 30th, 2012. Siblings receive 35% off the summer camp tuition. 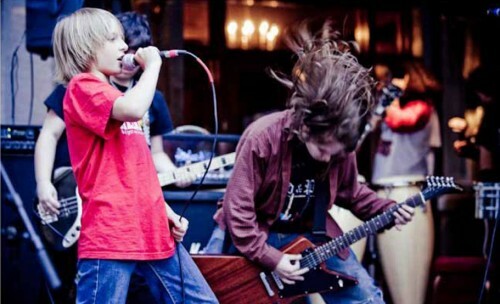 The School Of Rock offers summer rock music camps for musicians of all skill levels who play guitar, bass, drums, keyboard, and vocals. With two weeks of daily lessons, workshops and group rehearsals, students, ages 7-18, will have fun and gain confidence as they prepare for their big show, write an original song, participate in a recording session and help produce a music video. 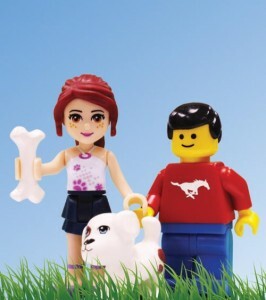 Have a 4-6 year old? Contact us about our Kinderockin camp for little rockers! *SIGN UP FOR A 2-WEEK SUMMER CAMP BEFORE MAY 1 AND SAVE 20% ON TUITION! 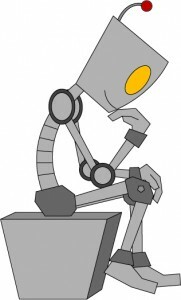 Where Can You Save a City, Explore the World or Discover a Planet? Let your child's imagination soar while they discover their inner genius at Camp Invention, a weeklong adventure hosted at a school near you. Camp Invention is a summer enrichment program that combines invention, innovation, creativity and ingenuity for students entering grades 1 through 6. Participants might spend their time navigating an island via upcycled ships, learning the power of combining magnetism and electricity, while designing, improving, and analyzing their own inventions in a team setting. Early and alumni registration discounts are available! Spaces are limited “ register today! 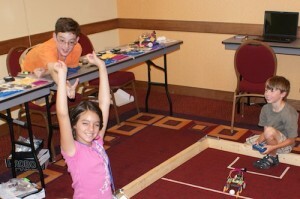 Our programs and kits teach the basics of S.T.E.M. Using ROBOTS as a hands on tool, our kits and programs allow students to progress at their own speed and learn new skills with every robot built. New Skills include: Design and building of robots, Physics, such as gears and pulleys, Programming Sensors and how robots and humans interact with their environment. Yes, even a 7 year old can learn to program, we follow a success-based model that encourages students to excel. 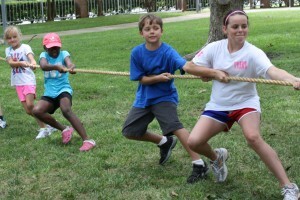 Summer camps for Girls and Boys ages 7-17 across DFW metroplex, Monday-Friday. Join us for a Swashbuckling Summer of Science! 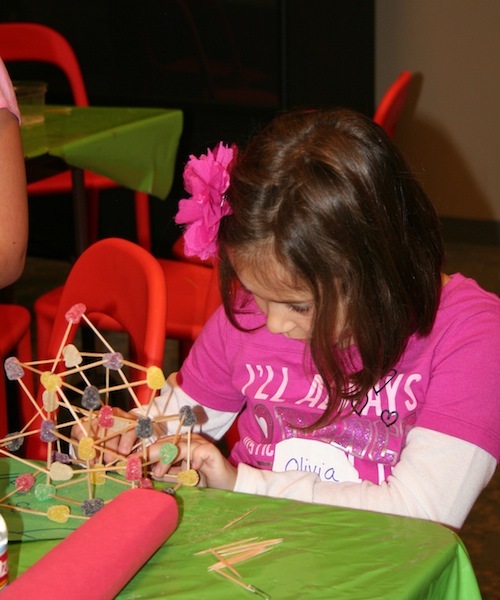 Sci-Tech Discovery Center is offering week long camps all summer beginning on June 11. 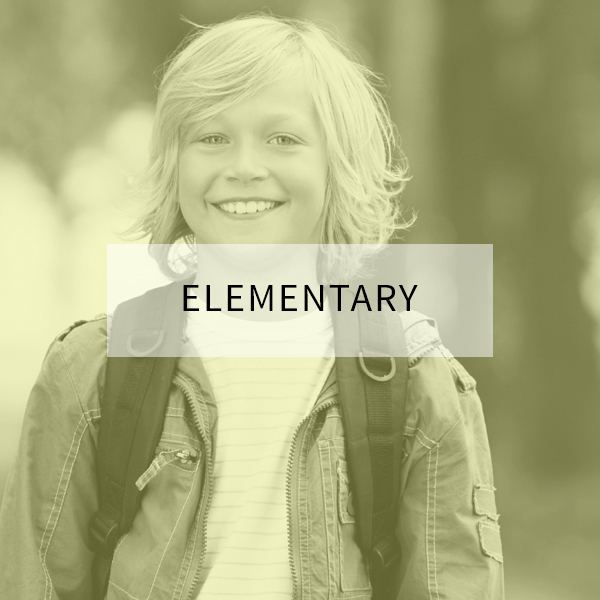 Discovery Camps are either half or full-day and are open to students who have completed kindergarten through 5th grade. Embark on an unforgettable adventure in camps such as Ninja Science, Candy Factory, Star Wars Science, Creature Feature, Splash and more. Camps are $90 for members and $100 for non-members with pre/post childcare available. Registration includes admission to the museum, loads of fun hands-on activities and a camp T-shirt. Check out our website for weekly camp themes and descriptions. If your students love video games, they will love the Guildhall Academy at SMU. Join our summer camp at SMU-in-Plano for middle and high school students, where they will learn the arts and sciences of video game development from SMU's renowned faculty from the nation's leading graduate video game development educational program. 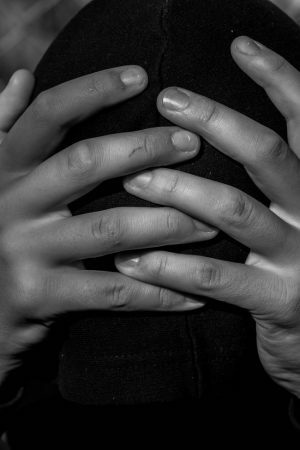 The 2012 Guildhall Academy will be held in two sessions: June 4th “ 15th and June 18th “ June 29th. Tuition for the camp is $1,000 with a $250 deposit ($50 non-refundable) required to hold your seat. Summer at Cooper Fitness Center is all about fun and fitness. Our experienced staff and ideal setting provide a first-class camp experience. Built on the P.L.A.Y.S. ”Play Like A Youth Should philosophy, Cooper summer camps offer kids and teens a non-competitive environment to explore their interests in physical fitness and sports and learn the importance of making healthy choices. There's something for every child ”fit and fun camps, ages 5-12; sports camps, ages 5-14; athletic development, ages 8-18; and swimming lessons, ages 1-13. Options vary at the two locations. Cooperize your kids today! Specific Camp Information Coming soon! This unique physical fitness and sports exercise program is noncompetitive and designed to build a life-long love of physical activity. Two sports of coach-led sports activities are introduced each day with a final sports, track, and field event. 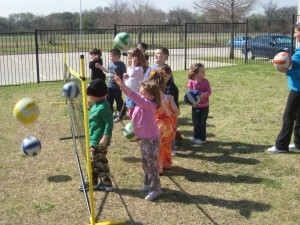 Sports include football, basketball, soccer, T-Ball, badminton, volleyball, kickball, tennis, and more! The morning also includes one hour of sports art and games. Put fun in your child's fitness program with a Kidokinetics program that follows all guidelines and standards established by the National Association of Sports and Physical Education. Whether you strive to improve your skills, learn a new sport or stimulate your creativity, PSA offers a camp for everyone! Skill-Building Camps, Sport-Specific Camp, Art and Computers. FlexiPass Camp: FlexiPass camp is like recess all day and includes several different activities, lunch and snack. PSA has your summer covered. If being a camper doesn’t interest you, take a class and brush up on your skills. We have classes year around for every age and ability level. Stay out of the heat and pick the coolest activity available. 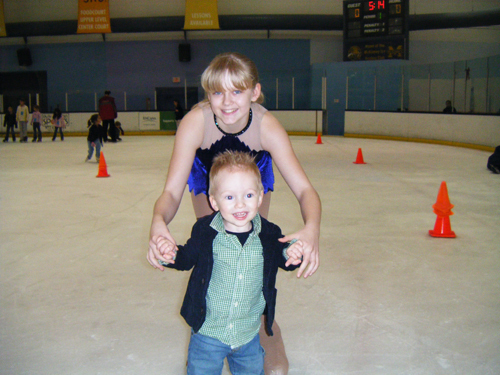 Learn to skate, become a figure skater or hockey player in our instructional programs fit just for you. Hockey teams and competitive figure skating are just two of our specialties. If skating is not your hobby join us for broomball. We rent our facility to have a private group event or 1/4 ice during public sessions. Have a ball with this fun filled game. It’s hockey but play in sneakers with a ball and broom. Call and reserve today! 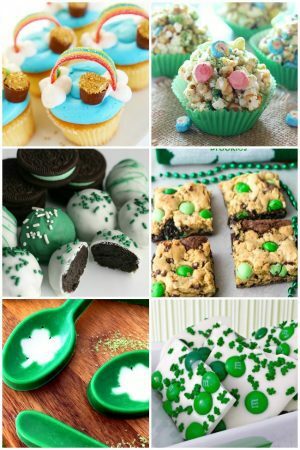 Want to have the coolest party in town? Book your birthday party here. 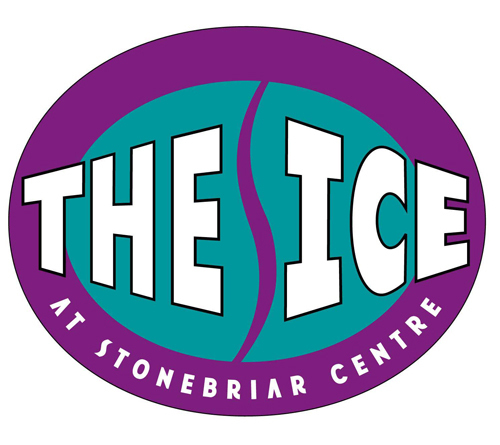 You can have an ice skating party or play broomball on a 1/4 sheet of ice during public sessions. Party guests will enjoy our party rooms and facility, as well as having a good time skating with their friends. Summer Information You Can't Live Without! When sending your children to camp, make sure they don't bring a few extra friends  along to join in the fun. At The Texas Lice Squad, we can correctly diagnose head lice and get rid of the infestation in only one treatment. There are no pesticides or chemicals used in our process. As the only lice removal service in Texas owned and operated by a Registered Nurse, we understand your requirement for a safe and effective treatment plan. 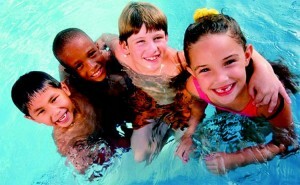 Your child is only one phone call away from a lice-free, fun filled summer! Ready. Wet. Play! 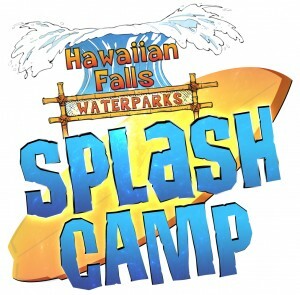 Hawaiian Falls Summer Splash Camps are a great way for your kids to stay cool this summer! Kids, ages 6-14, will enjoy a week-long camp full of cool activities, character building lessons and summer fun. Plus, each Splash Camper gets a 2012 Season Pass! Bring out the scientist in your child with Camp H2O, exploring the wonders of the earth in a week-long camp full of fun experiments! 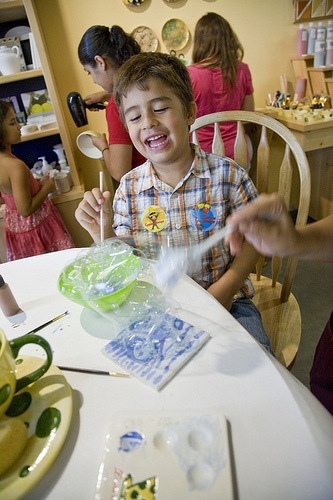 During Keiki Kamp, kids will have a blast with cool crafts and learning about water safety! For the big kids, ages 12 to 14, our Jr. Life Guard camp will be the ultimate experience as they complete a week-long mini lifeguard program teaching basic lifeguarding plus shadow a real lifeguard! WHEW! That summer camp list was long…but was it long enough? Want to see your camp advertised in our Guide to Summer Camps? 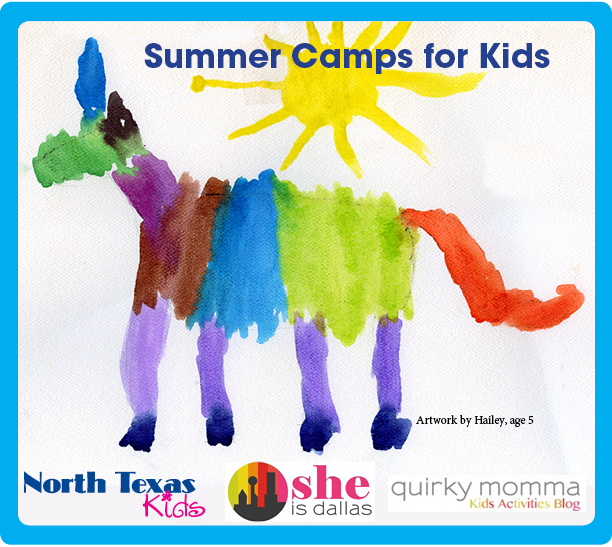 Click here to find out how you can get your camp listed on North Texas Kids, She is Dallas and Quirky Momma for one great price. Love your site. Just disappointed in this article – title misleading. What a GREAT list of camps you have gathered for your area! Gives me ideas for our blog to compile a list for the Minneapolis/St. Paul area! Leaving a comment to let you know that I’m thrilled that you added Color Me Mine to your list! We’re hosting the first ever MN Blogging event for bloggers AND their children in April at our local Color Me Mine! Can’t wait! Hi!! How do we get on this list?! Thanks! !